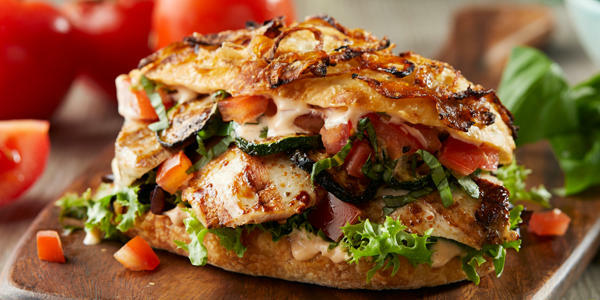 Want to enjoy a flavor-packed Italian lunch or dinner without leaving Newark, DE? 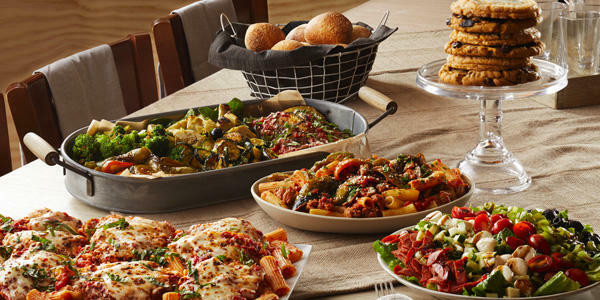 Let the team at Bertucci’s serve you an authentic meal that will make you feel like you’ve taken flight and gone to Italy. 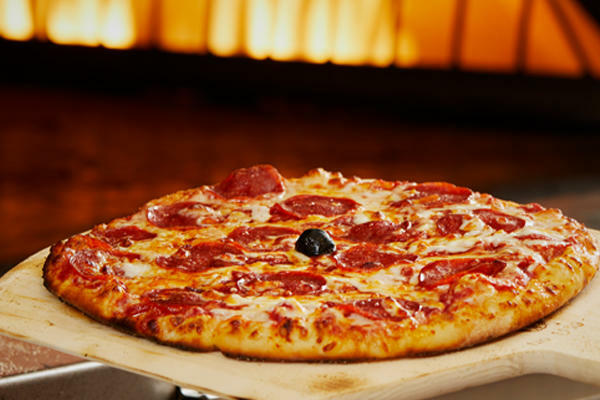 Our house-crafted dough, tomatoes grown just for Bertucci’s restaurants, and roasted small-batch vegetables are always fresh, whatever day or time you opt to come see us. 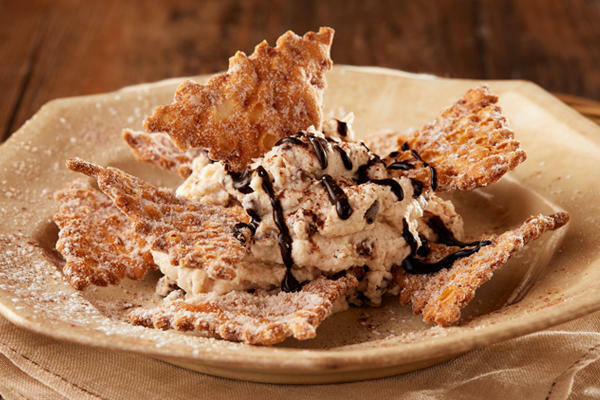 Whether you choose to bite into a cheesy pizza from our famous brick oven, a traditional type of pasta, or a treat from the dessert offerings we have available, we are here to accommodate your cravings! When you visit us, you can rest assured that you and your family will experience the very best service Christiana has to offer. Our cozy, relaxed ambiance is perfect for everything from date night to family night with the kids. 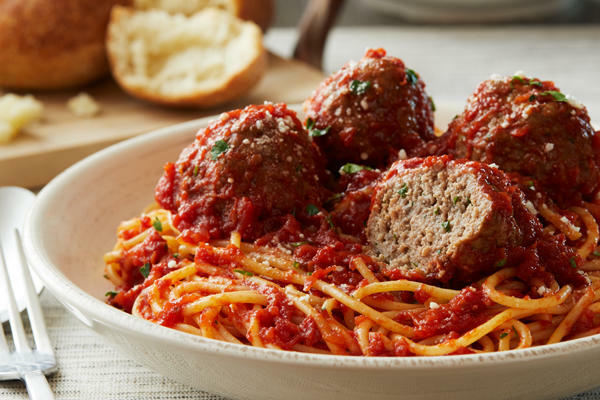 We take pride in serving real Italian fare that will keep you coming back time and time again for all of the special occasions in your life. We think of our patrons as an extension of our family, so you’ll always have an amazing experience with us. 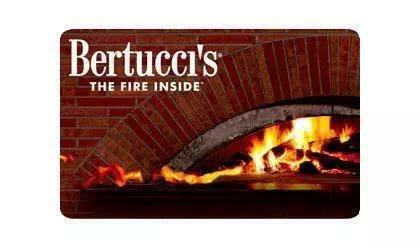 You can’t go wrong with a trip to Bertucci’s! We can’t wait to see you soon. 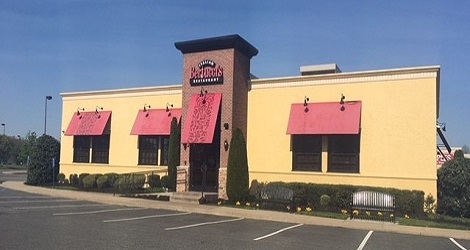 Convenient to the Christiana Mall and Cinemark Christiana & XD, Bertucci’s is perfect for enjoying a meal with friends or family outing. 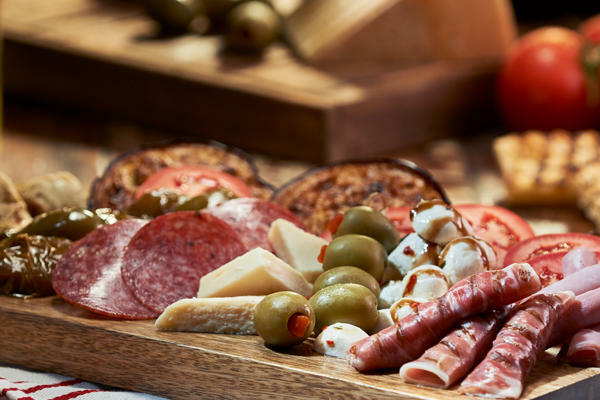 From large team events to more intimate groups, we can accommodate. 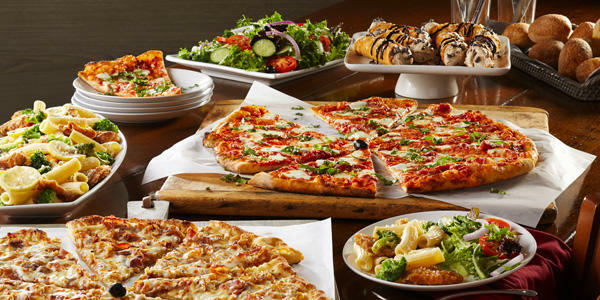 Get in touch with us to cater your next event including graduations, sports events, and birthdays. Can’t join us at our table? 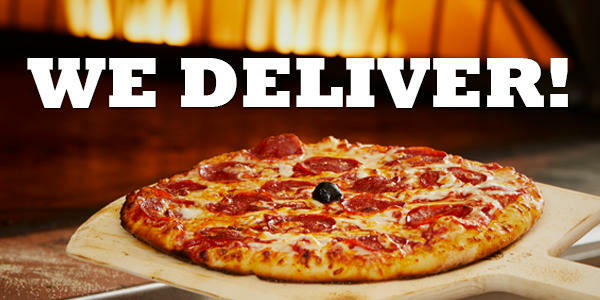 Call ahead or order online for 2Go or delivery.